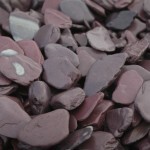 Our Pebble collection is a range we are particularly proud of. 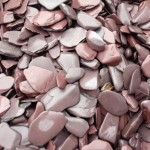 Most of the pebbles here we actually produce ourselves. 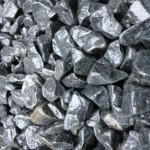 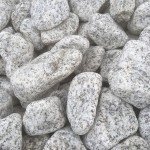 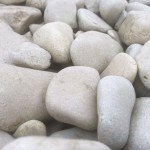 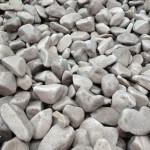 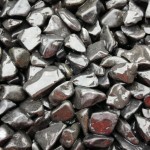 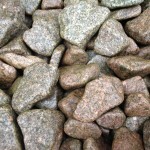 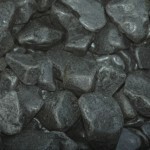 We choose the highest quality raw materials and turn them into beautiful washed pebbles. 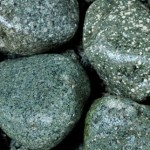 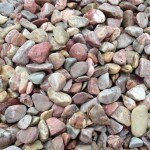 We can also create custom sizes and create pebbles of other natural occurring stone colours for larger orders. 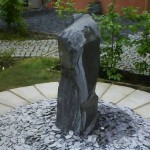 Purchase any Water feature & get 25% off accessories!